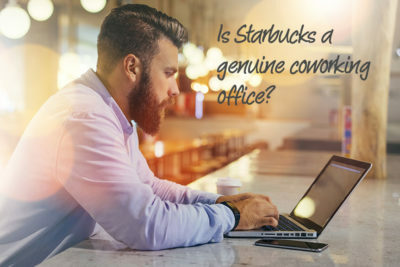 The Truth: Is Starbucks a genuine coworking office? 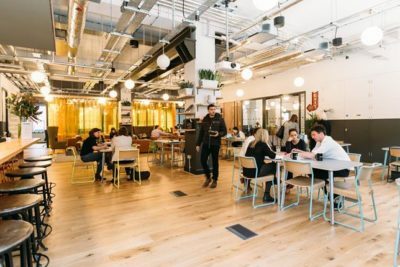 What is the difference between coworking space and Starbucks? Ian Kitchener definitively answers the question everyone is asking! 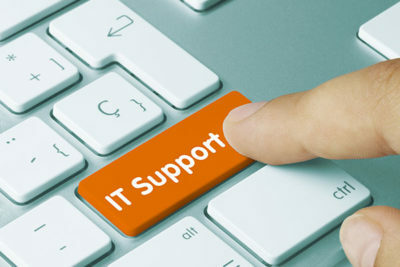 IT Downtime directly threatens your ability to do business: IT Support will being you peace of mind, without costing the earth. 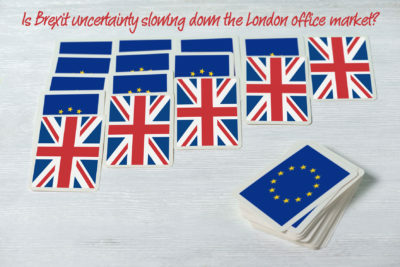 Is Brexit uncertainty slowing down the London office market? How is Brexit affecting the London office market? 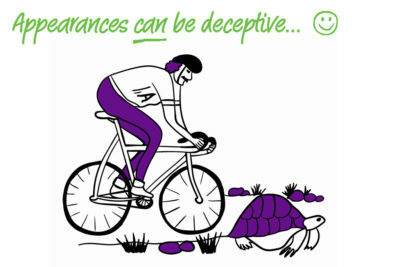 Uncertainty is the enemy of business. But many are now bored of trying to work out the Brexit end game. Modern businesses demand flexibility and convenience, without compromising their image. 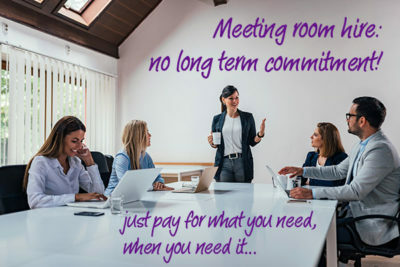 High quality meeting room hire helps to meet this need. 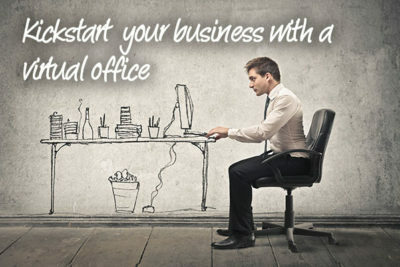 Gain an edge on your competition and kickstart your business with a virtual office: an impressive London address without the expense of renting space. Avoid the London office minefield. Learn how to find your first London office quickly and easily in this interview with Michael Fraser. 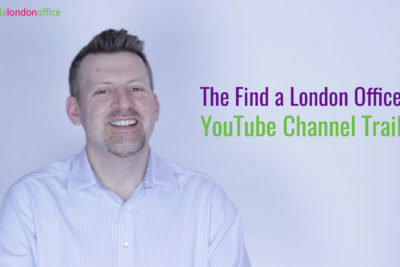 Our new Find a London Office YouTube channel with video content to complement the blog and the knowledge. Including quarterly market overviews, location videos, explanation of different office types. Everything you always wanted to know about the London Office Market but were afraid to ask!